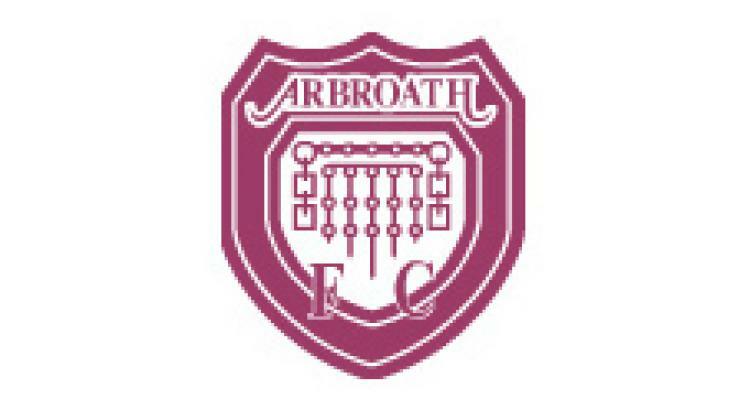 Arbroath V Airdrieonians - view commentary, squad, and statistics of the game live. Arbroath entertain Airdrie at Gayfield without three players as Ricky Little (foot), Connor Birse (knee) and Graham Bayne (knee) continue to be ruled out. Player/manager Paul Sheerin is hoping that his side reach the heights they hit in their last home game when they defeated Forfar 3-0. "That was a super performance and I thought it was a great platform for us to build on but we then went out and played really badly at Stranraer," he said. "We have struggled with consistency all season but we are at home and hopefully we can get the win that will give us another platform to try again." The Diamonds travel to Gayfield missing only captain John Boyle following knee surgery however there is a spring in the Diamonds step after last weekend's 3-1 win over Brechin City. Manager Jimmy Boyle said: "We had been on a horrible run at home without a win in over a year but we have now beaten Stranraer and Brechin there. The Brechin game was terrific for us as we played really well against a good side and we have taken confidence from that. "We need to reach the heights of that game again as Arbroath are a really strong side on their home turf."